Life savers can obtain a variety of qualifications to improve their skills and contribute more to patrols, prevention and emergency situations. Life Saving can be a rewarding life-long journey of improvement and is a terrific team based activity to be part of. 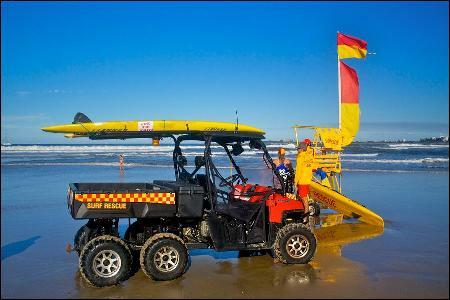 Surf Rescue Certificate (SRC) – basic rescue skills for 13 and 14 year olds coming out of Nippers. Lorne’s SRC Program runs in parallel with our Nipper Program, usually from 28th December to Pier to Pub day. Bronze Medallion – the foundation award for Active surf life savers 15 years old and over. Lorne’s Bronze Camp runs in mid December each year for a fantastic live-in week at the Clubhouse, but if you miss that we also run additional courses throughout the year. The best way to qualify for these advanced awards is at the Silver Camp each year in early December before Bronze Camp. 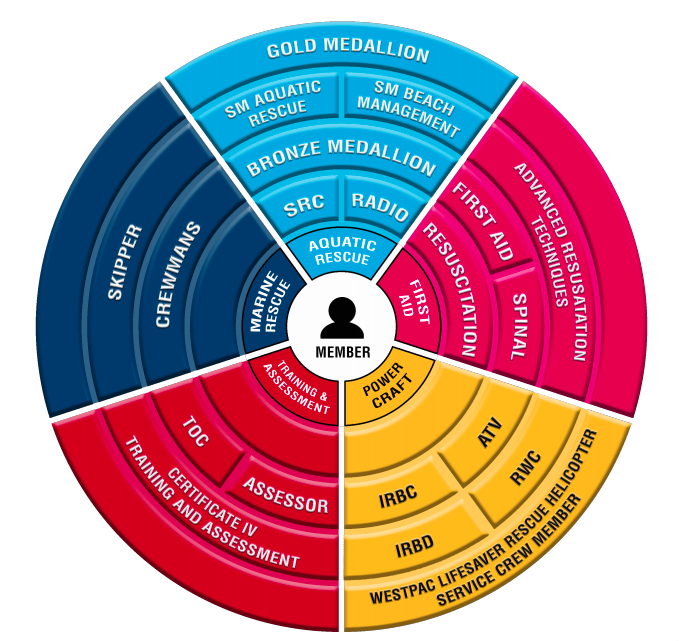 We are an inclusive club, and a range of qualifications and options exist for members who may not be able to qualify for the Bronze medallion. 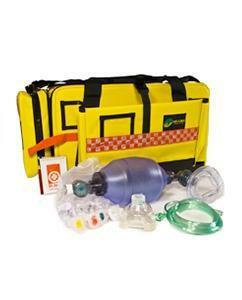 Examples include Radio Operators Certificate, First Aid Certificates and Advanced Resuscitation Techniques. Life Saving Victoria operates an extensive range of exciting training pathway opportunities and we encourage our members to participate in the activities. Our education pathway begins with safety at a young age, with our highly sought after intensive 10 day Nippers program. 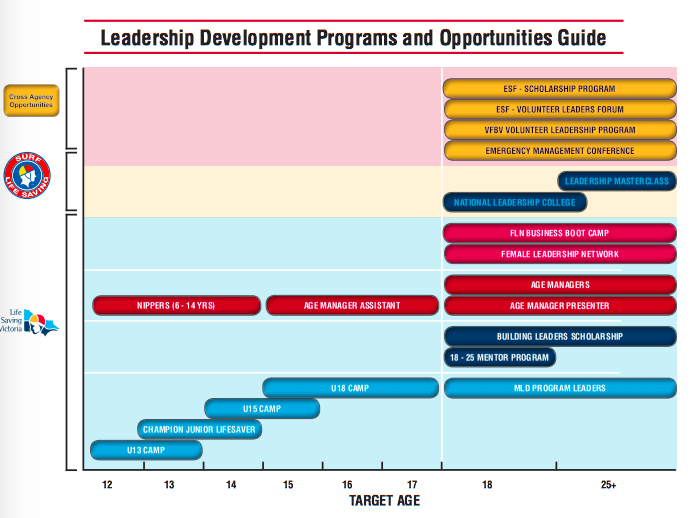 Read more about Life Saving Pathways in the document and graphics below.